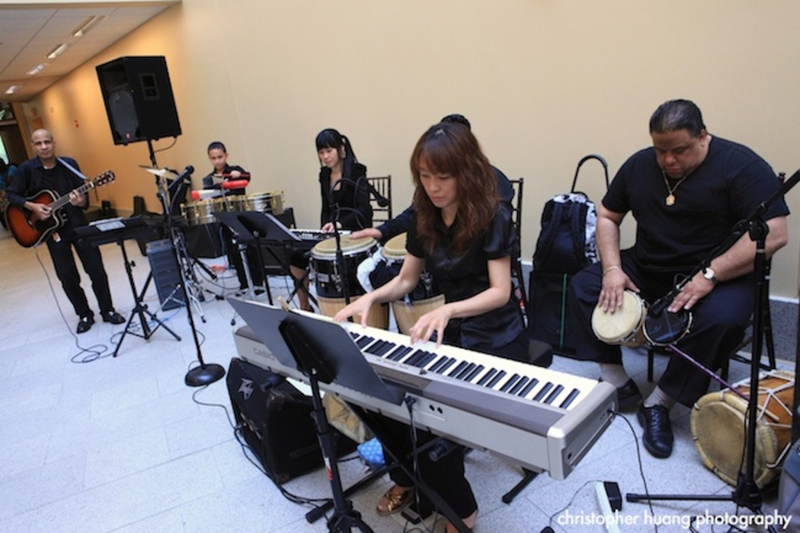 The CAMELIA LATINJAZZ BAND is based in Somerville MA and its style can be best described as: instrumental Latin rhythms with jazz solos. 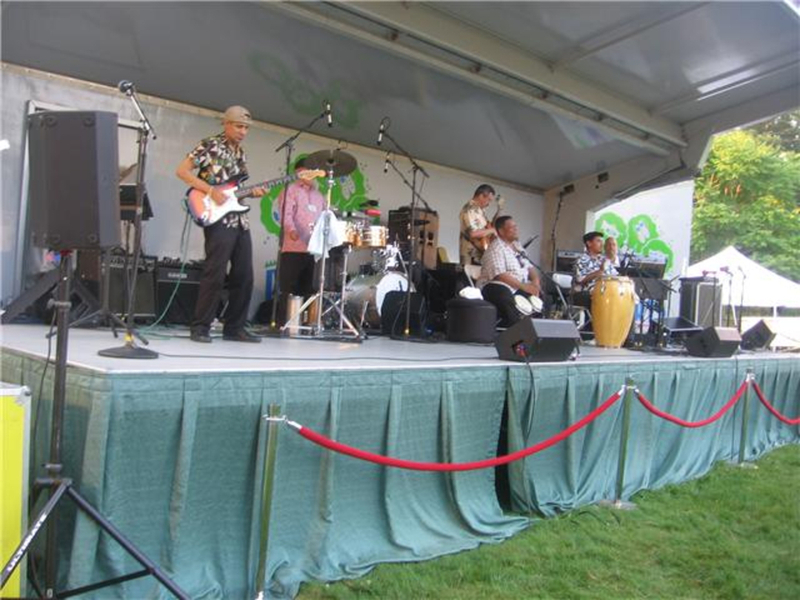 The group has added jazz improvisation not only to the salsa rhythm (which is more common), but also to the merengue, cumbia, bachata and bolero, creating this way what they call: “salsa-jazz”, “merengue-jazz”, “cumbia-jazz”, “bachata-jazz” and “bolerojazz”. 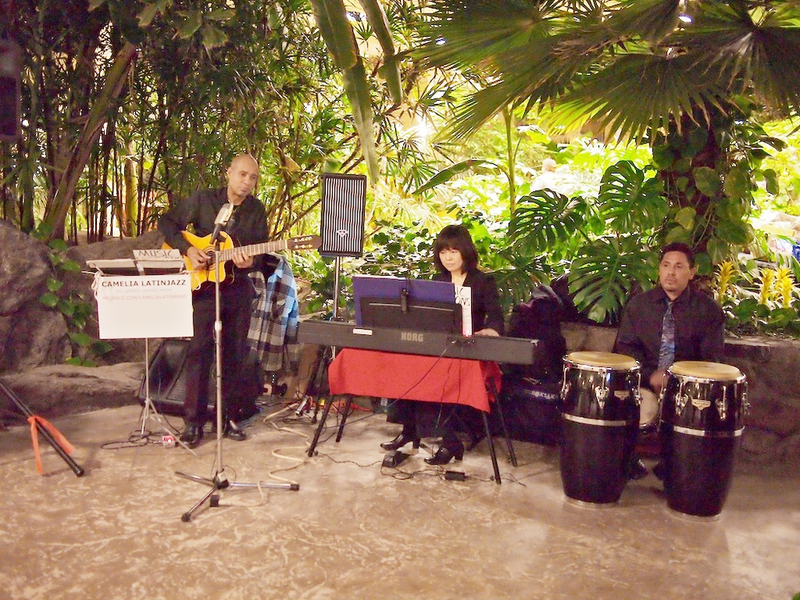 The bolero-jazz and bachata-jazz are focused on when a more mellow type of atmosphere is needed or wanted (for example as background music), while for more lively occasions the salsa-jazz and merengue-jazz are emphasized. The group exists as a trio (3-piece), quartet (4-piece), quintet (5-piece) and sextet (6-piece). For background music the 3-piece is favored, while for shows, festivals and concerts the 6-piece is preferred. 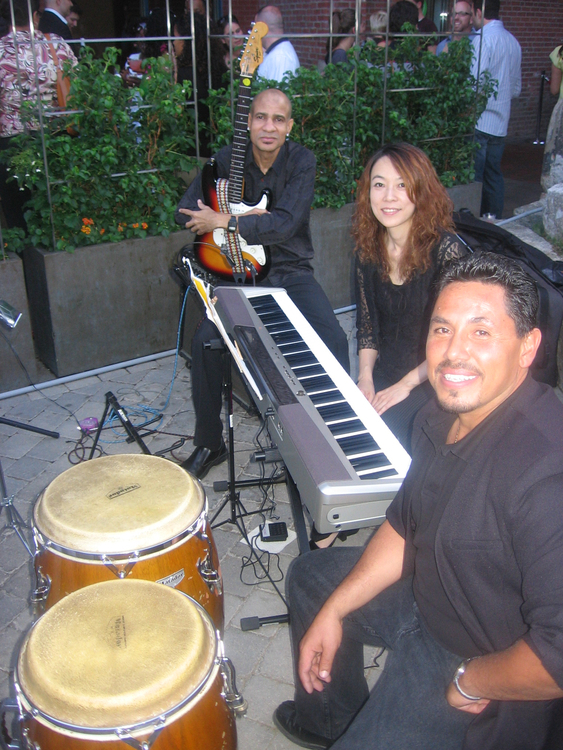 The instrumentation of the trio consists of: Spanish acoustic-electric guitar, keyboard (who also plays the bass part) and a hand percussion (congas, bongos, tambora, etc..), and for larger ensembles more percussions and a separate bass are added. To hear and watch live performances of the trio, quartet, quintet and sextet, please go to the be page, click on "videos" and scroll down to the appropriate size. These examples were purposely created from "live recordings" (meaning: from recordings done without computerized corrections), with all the background chats, noises and imperfections of a live performance, so you get to experience the group in a real "live" setting: “what you hear is what you'll get”. 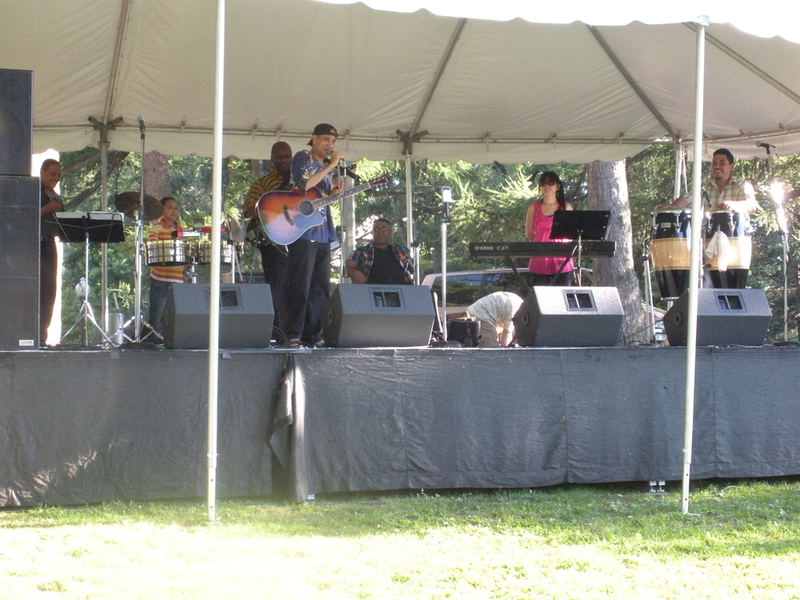 The same song list is used for all 4 sizes and it consists of both Latino and American cover tunes, but only Latin rhythms are used, to stay within the latinjazz style and to make these tunes more interesting, special and unique. Roderick Camelia is a native of Curaçao, a Caribbean island, a full-time musician and a graduate of Berklee College of Music in Boston MA. He plays lead guitar within the group, as well as serving as its musical director. He comes from a musical family and is well-versed in most Latin and Caribbean styles. The other players in the ensemble are also professional musicians who bring their own talent to the style. For more information, please go to the webpage page.